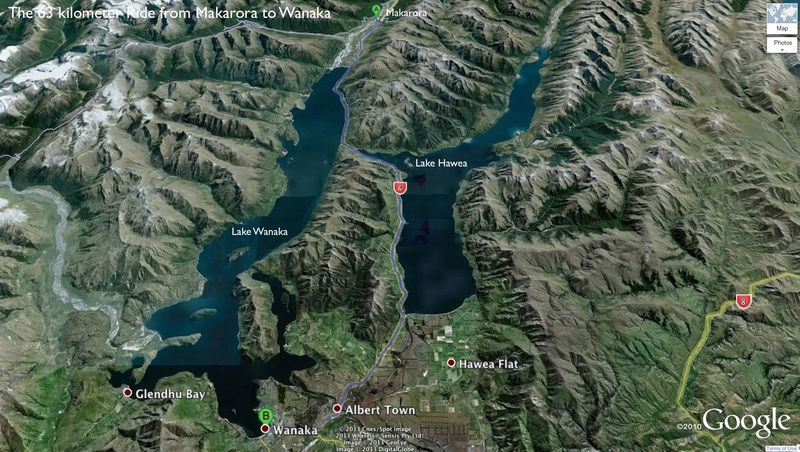 This was my favourite leg of the entire trip – with the day from Wanaka to Queenstown via the Cardrona Road being my #1 favourite and the other days of this stretch in the top five too! The weather was fine; the daily distances covered were moderate and the views were often stupendous. Some of the following pix will hopefully illustrate this! All images expand with a click! 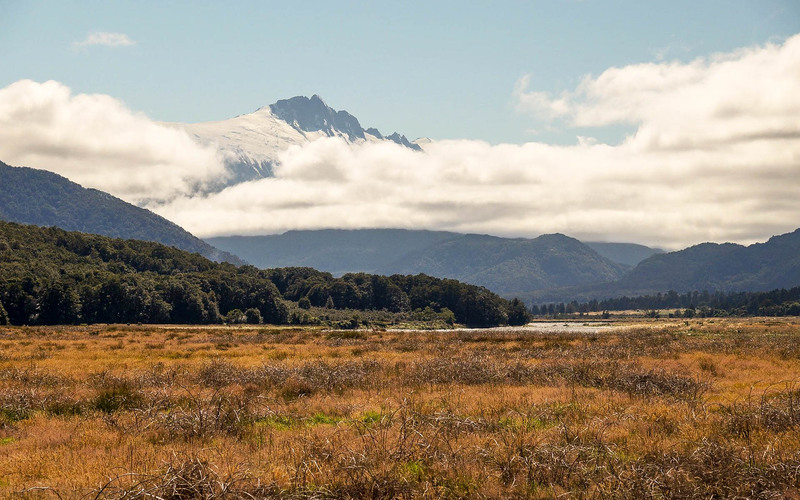 As the satellite map and the pix above show, the day began with a ride up the floodplain of the Haast River, with a sharp turn to the south just as I passed a collection of peaks on the north side of the Haast River. Here is a shot looking back at the turn and the most visible of these peaks, Mount Macfarlane. 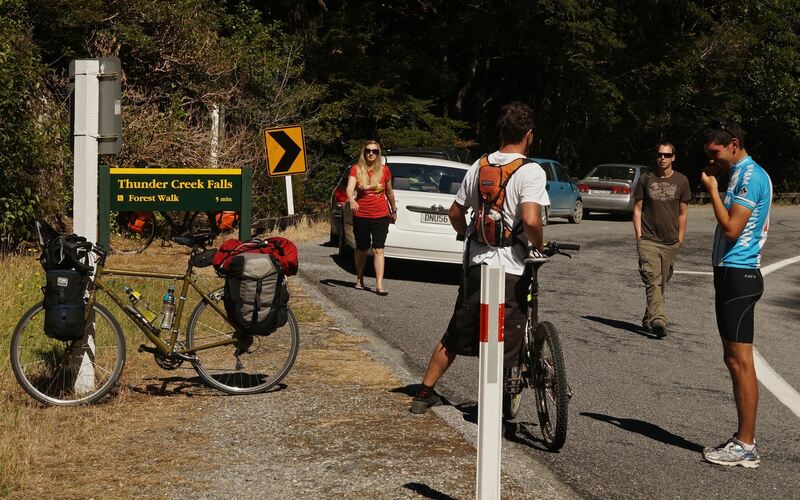 The Kiwi cyclist in the teal shirt I first met on the day from Hari Hari to Fox Glacier. 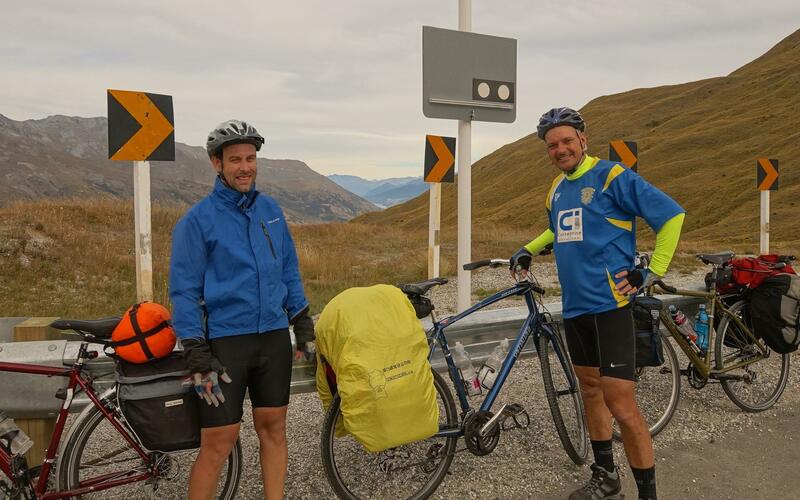 He was on his way from Blenheim to Wanaka to visit a friend – but his friend, after parking his vehicle at the bottom of Haast Pass, has cycled up to Haast Pass and then down to Thunder Creek Falls to surprise his Blenheim pal! 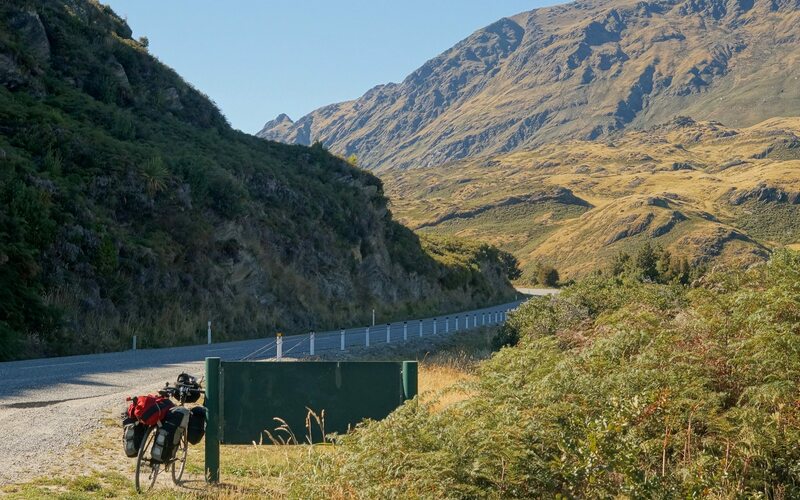 Now all they had to do was cycle back over the pass and down to the car, where the guy from Blenheim would deposit his panniers so that he could finish the ride to Wanaka free of baggage. SH6 just east of Thunder Creek Falls – sometimes not much paved shoulder! 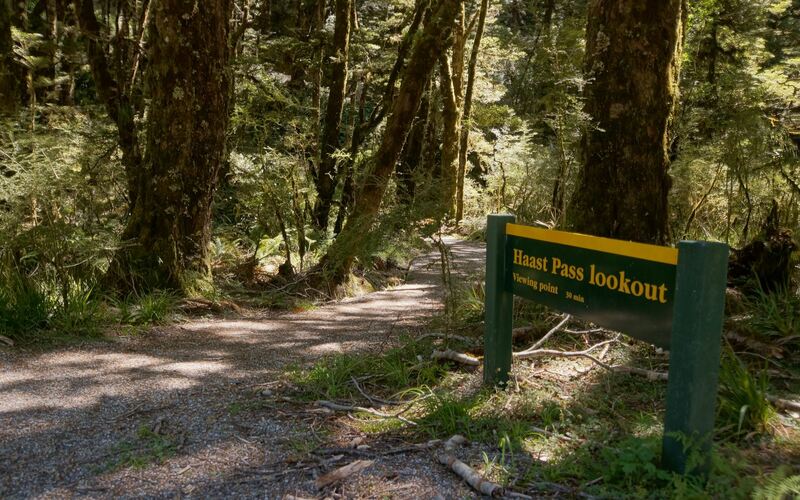 As I sat at the trailhead sign at the Haast Pass parking lot, a couple pulled up and asked me for some information about the trail and the view from the lookout. After informing them that I had only just arrived and hadn’t walked the trail, we got to talking about where we were from. Well, it turned out that our homes were within twenty kilometres from each other in the urban sprawl that is Toronto, Canada. After checking in to my room, I headed for the shower area. A few minutes later as I walked out of the stall, there was the Aussie named Perry standing at the entrance. 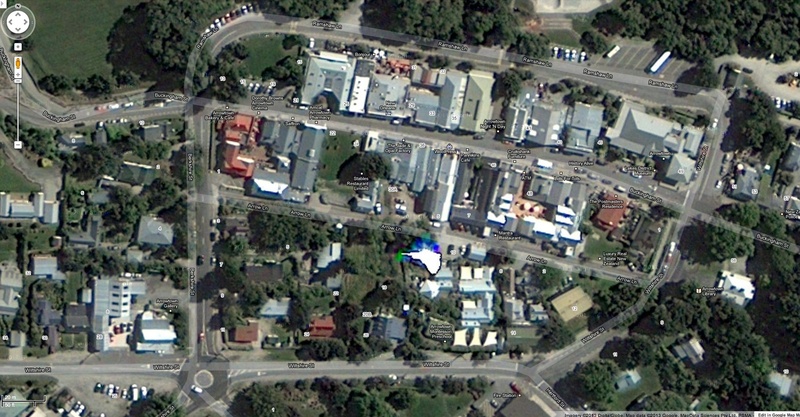 I had last seen him at the Ivory Towers hostel at Fox Glacier Village. 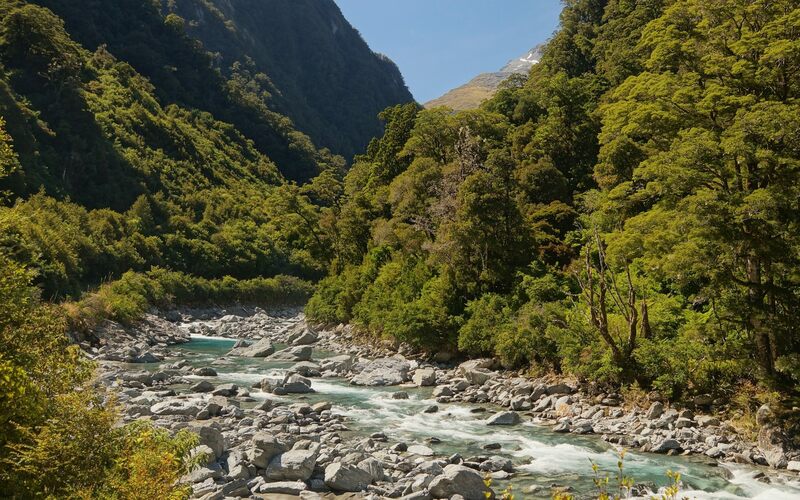 The morning we had both set off for Haast he had first made the pilgrimage to Lake Matheson to experience “the view”. On this day he was set up in the camping area – a $12. charge – while I was splurging on a $70. 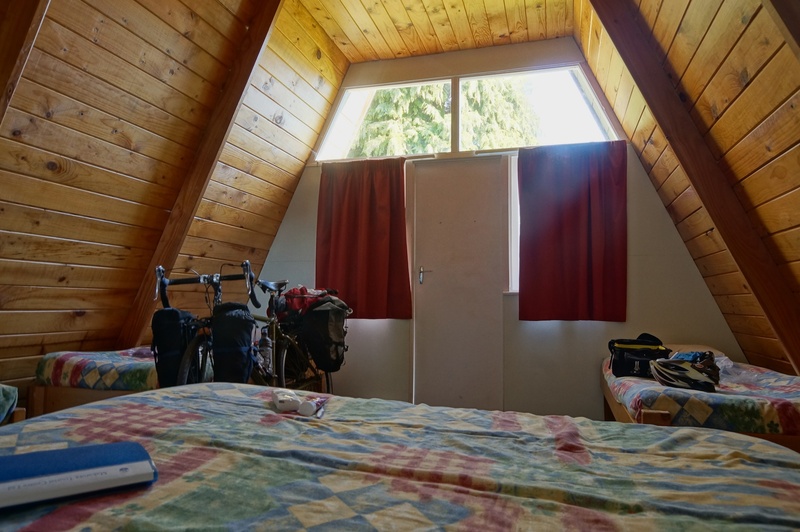 A-frame chalet. 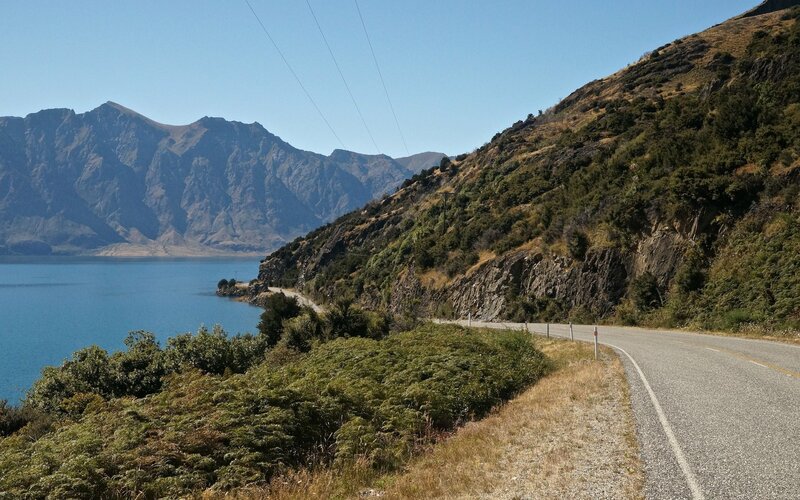 Thanks to the number of cyclists on the roads of South Island, these repeat encounters happen all the time. Even if you start off as a solo cyclist, you will meet all the people you want to meet. While I actually prefer cycling on my own, sharing perspectives on the day’s ride or other issues with these road buddies is a real plus. 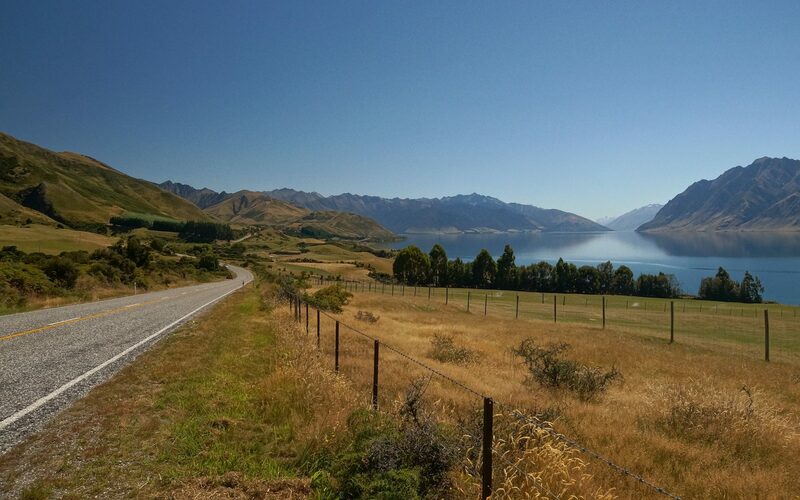 The day began with an easy ride down the Makarora Valley to the top of Lake Wanaka and then along the lake itself to the first climb of the day, up to a section of road called The Neck at Km 25 or so. 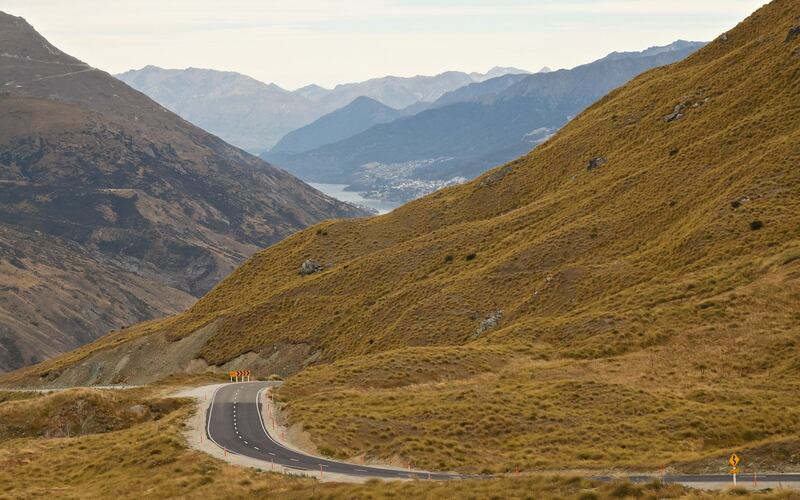 The rest of the ride into Wanaka included a number of ups and downs and even more stunning scenery. Just before the longest climb of the day, the cycling couple from Utah passed me by. 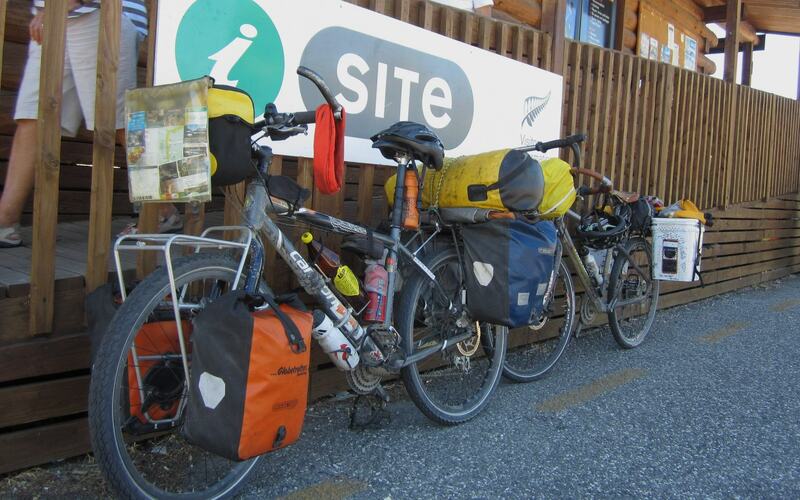 We had compared road notes back at the restaurant at the Makarora Tourist Center the afternoon before; they were in the care of a Kiwi bike touring agency so all their gear rode along in the vehicle. I felt a tinge of envy as I saw them on the top of the climb while I was still churning away some distance behind. The so-called “granny gear” of my Cannondale Touring 2 bike was getting a good workout! While I munched on my energy bar on the side of SH6, two English guys (Paul and Pat) passed me by. I had seen them at the Fox Glacier hostel a few days ago – and here they were again. As I’ve mentioned, this kept happening again and again with a number of fellow cyclists I had first seen at the top of the West Coast road; we would keep bumping into each other. 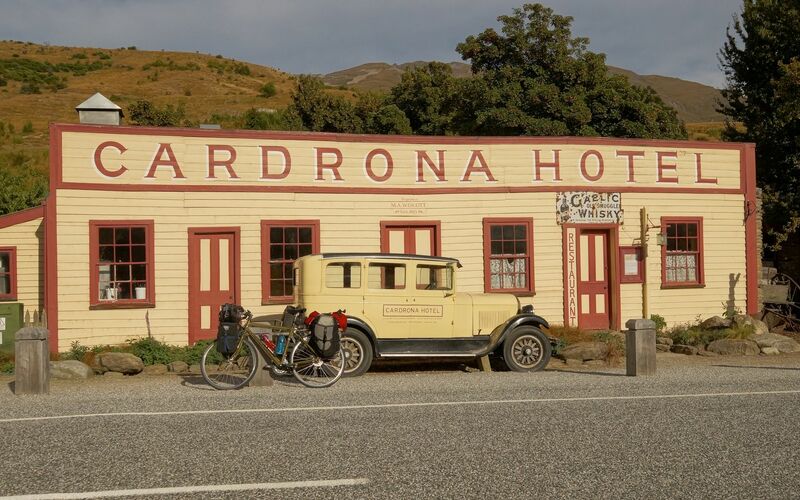 I rode into Wanaka at about 1:30, too early to check into my already-booked room at the YHA hostel on Brownston Street. The person at the check-in counter was kind enough to activate my wi-fi card so while I waited I sifted through emails and more on my iPod Touch. It had been an exhilarating ride with great views. 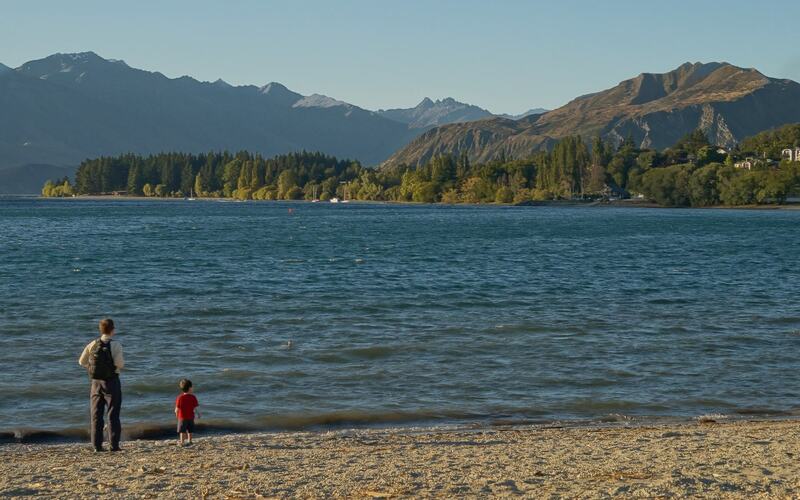 Wanaka (it rhymes with Monica!) 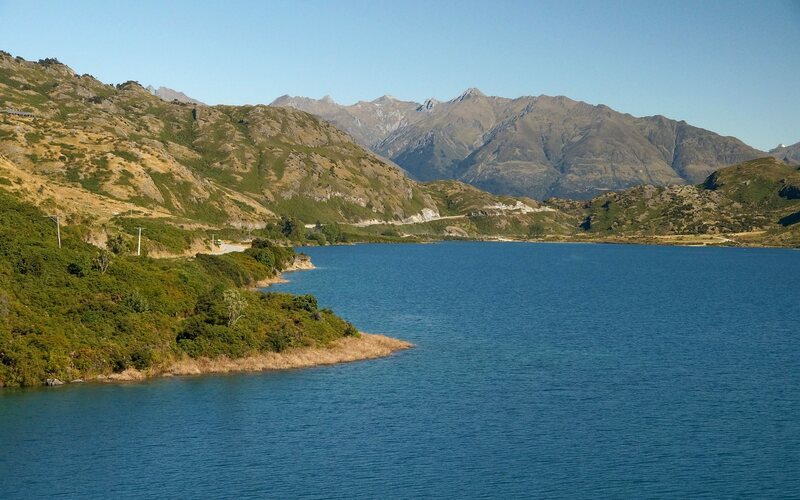 is described as a smaller and more laid-back Queenstown. 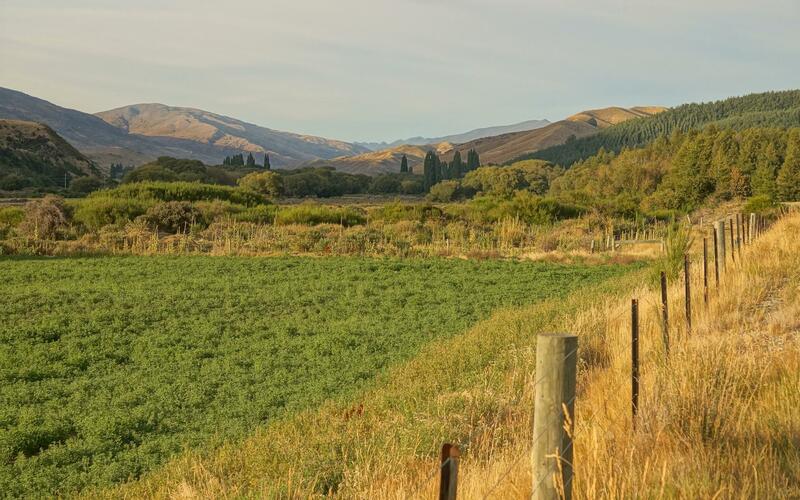 However, given its popularity both with retirees and with the same summer and winter outdoor adventure crowd as its big sister to the south, its population has seen a dramatic increase over the past few years. (The 2011 census put it in the 7000 range. 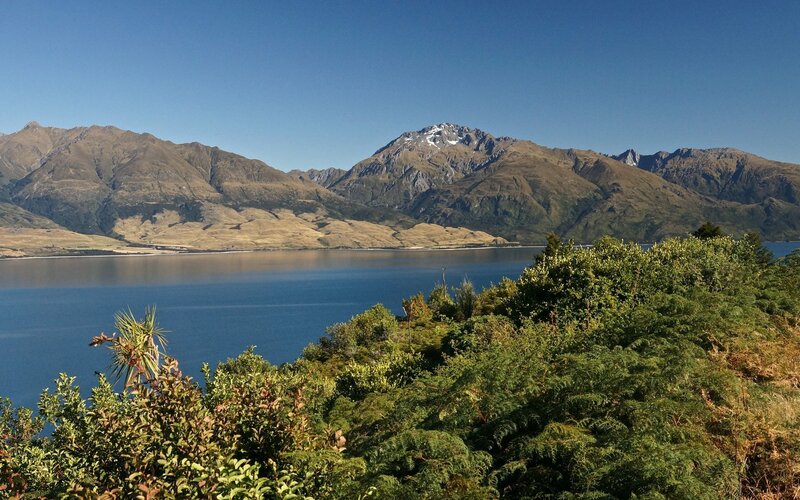 Queenstown’s is about 30,000.) I spent the late afternoon sitting at an outdoor cafe watching the traffic go by. Strolling along the lakefront, I met a couple of fellow cyclists who were on their way to a campground in Albert’s Town. 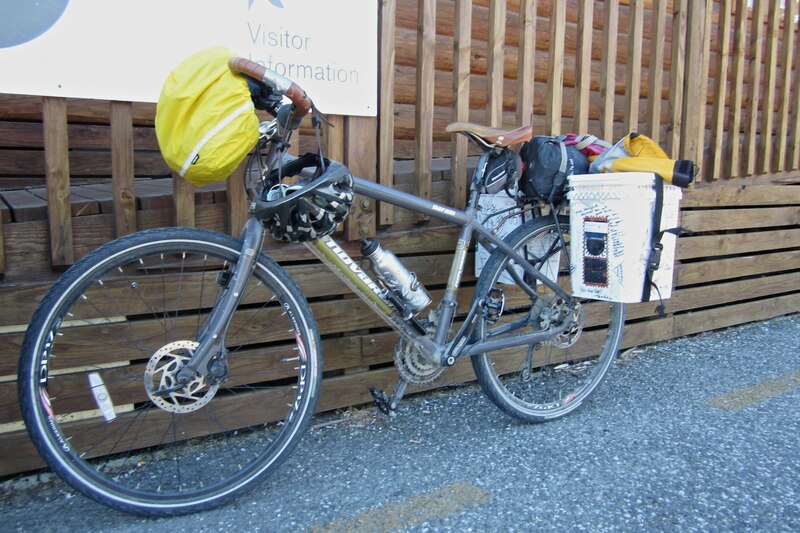 I had been drawn to their bikes by the creative rear panniers on the bike belonging to the woman from California – they had “Humboldt Country” written on them. 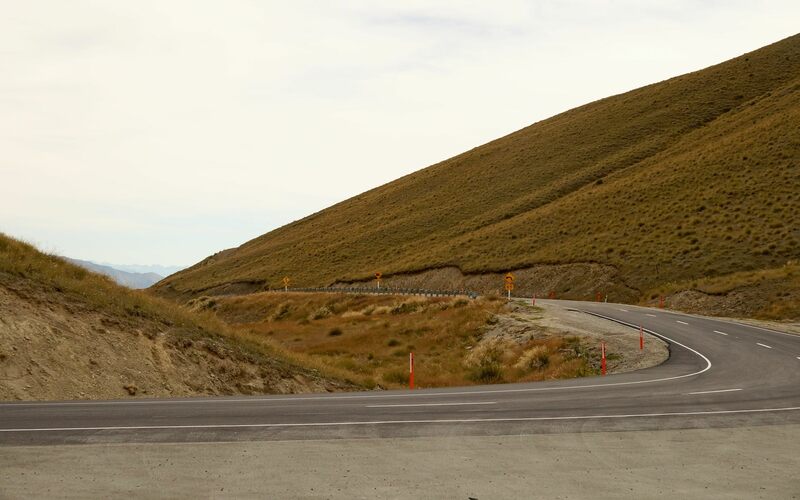 The Italian guy had been on the road for the past six months, having done parts of Asia and Australia before arriving on South Island. He had a bike with a bit more of a load than California Girl’s! It made my 23 kg. seem not so bad. 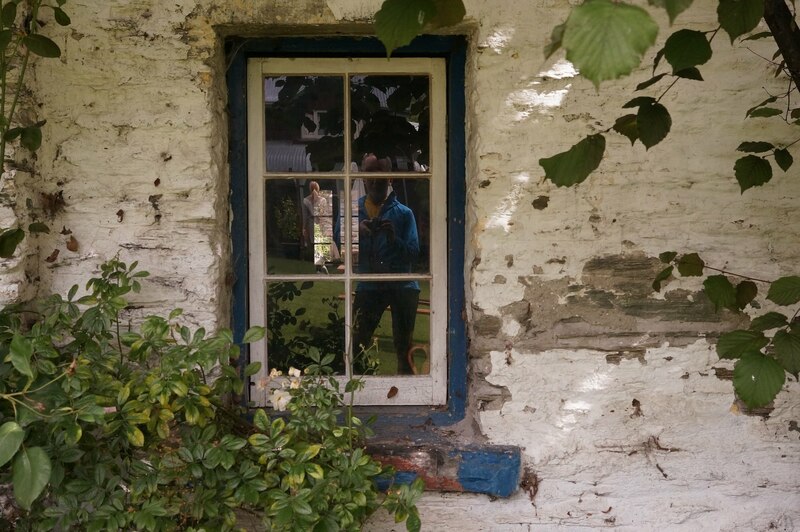 I spent the night at Wanaka YHA in one of the mini-cottages behind the main building; it had two private rooms and a shared kitchen, bathroom, and living room and I got to chat with a couple from Melbourne who had the other room in our house. 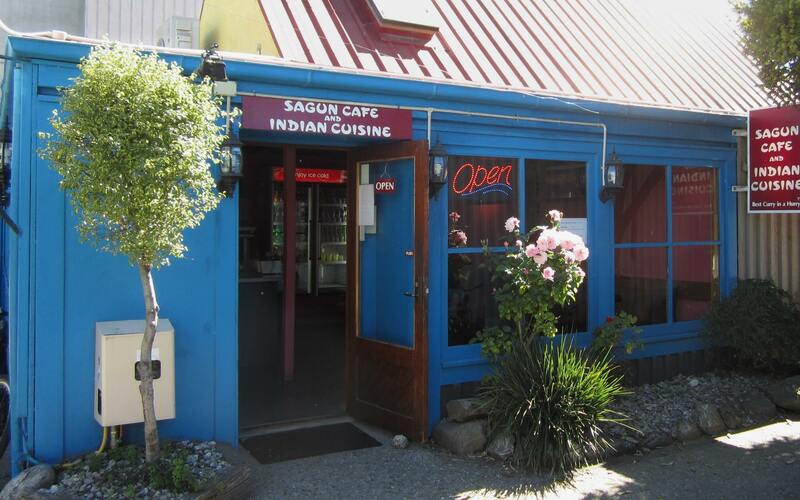 For supper, I wandered back to the main drag (a couple of blocks of Ardmore Street) and found an Indian restaurant, my usual solution in my quest for a decent vegetarian meal when choices are slim. 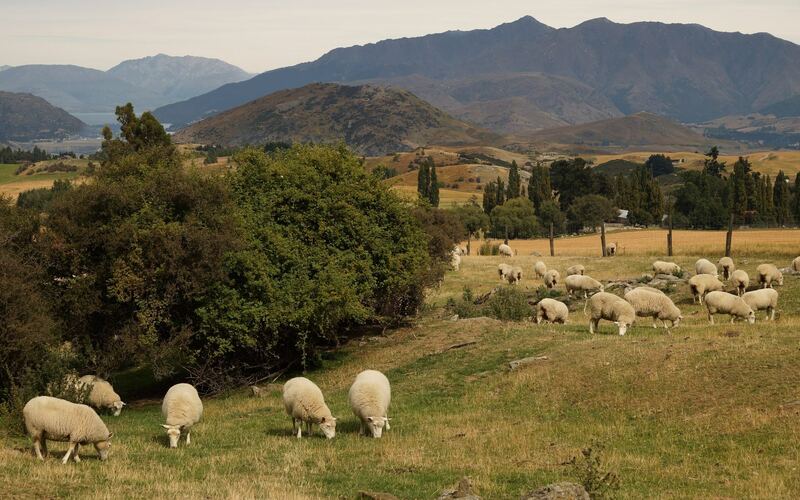 I’d already sampled veg curries in Christchurch and Greymouth – and would be doing so again in Queenstown and Invercargill. The cost of a veg curry with a bowl of basmati rice and a plain naan came out to about NZ$20. at the Bombay Palace that night, just about what it costs in most of the South Island Indian restaurants I sampled. 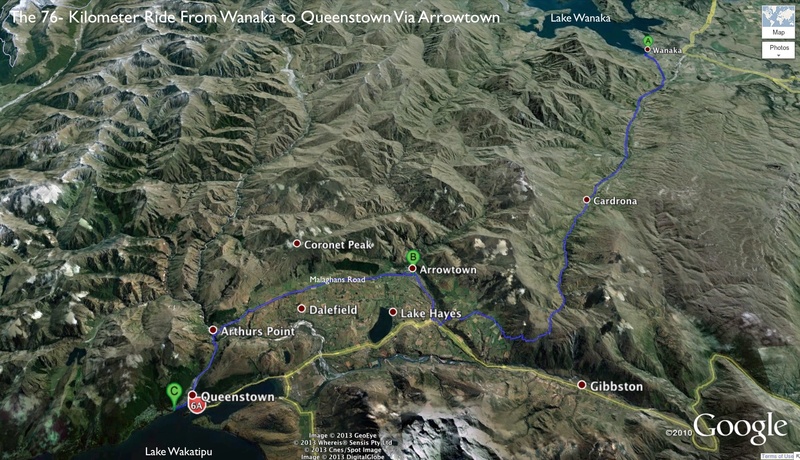 There are a couple of ways to get to Queenstown from Wanaka. Taking SH6 via Cromwell is the easier one but it is longer by 30 kilometers and has much more traffic than the second way. 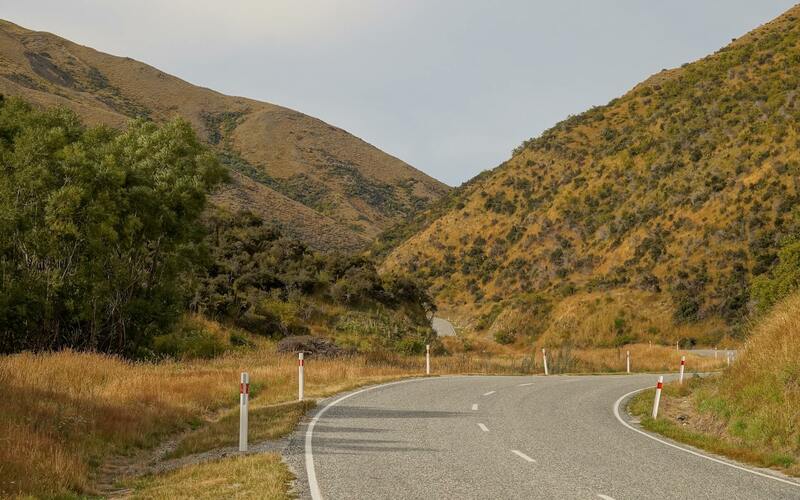 The second choice – via the Cardrona Road – is shorter but more of a challenge because of the sustained climb to the top of the Crown Range indicated on the chart below. 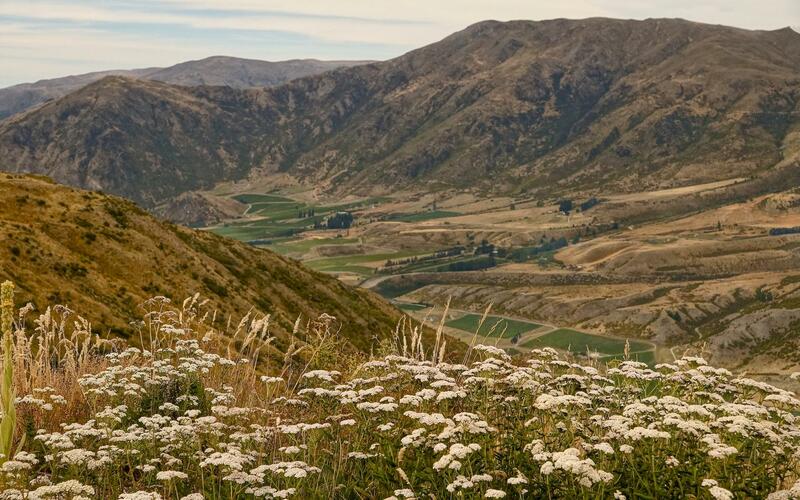 This fellow blogger makes a compelling case for a bit of pain and some fantastic views. See how he puts it here. 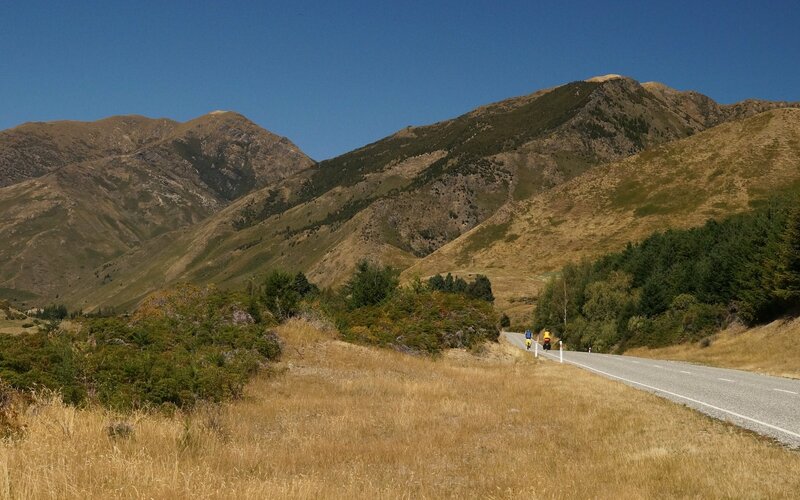 Given that I’d be taking a break from cycling the next day, I chose the Cardrona Road and am so glad I did. 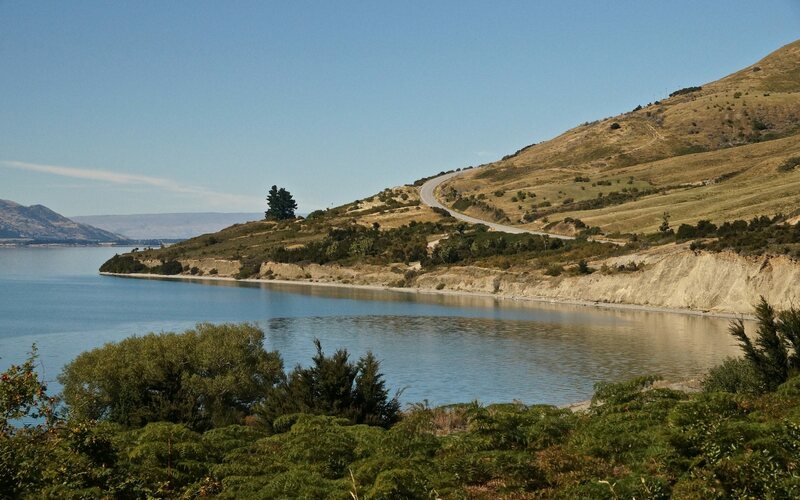 It may have been the single best day of cycling I had on my bike trip, though the circuit of the Otago Peninsula east of Dunedin was worthy of sharing first place with the Cardrona/Crown Range Road ride. Something which I haven’t mentioned at all yet is the surprising number of possum and rabbit and other small animal carcasses that I got to cycle by every day. Some stretches were worse than others. 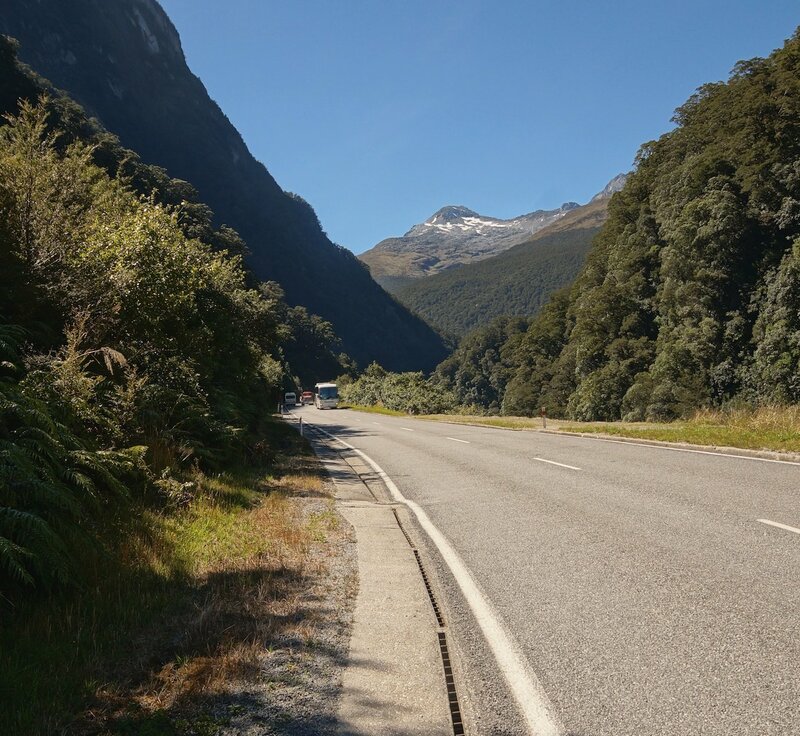 The road from Haast up to the pass was one of the worst for bodies in various states of decomposition; so too was the morning’s ride up the Cardrona Road, when I counted 23. I was given (but by whom and for what purpose?!) many opportunities to think about the reality of death and contemplate anew possible answers to life’s big questions. That morning I was finding it difficult to reconcile a good and caring Supreme Being with a universe with built-in (and, in fact, required) suffering and death. Somehow “it is what it is” or “it’s all part of a plan that you don’t understand yet” provided little comfort. 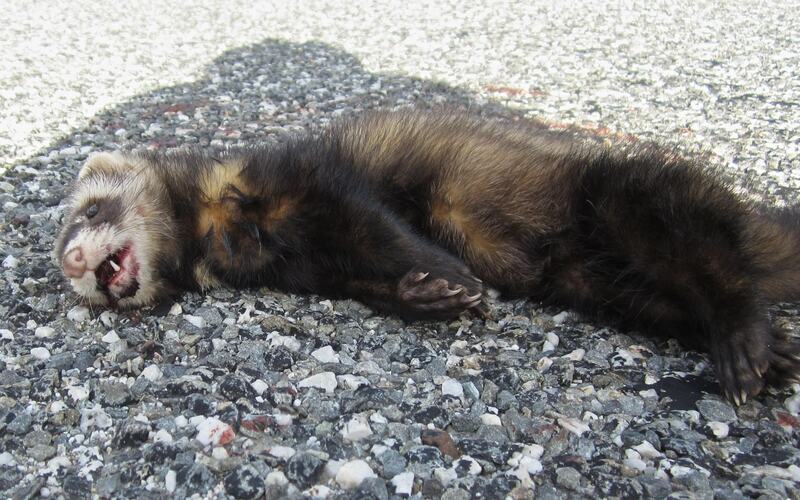 I picked the ferret up and put the corpse on the side of the road in the tall grass where he would at least be spared the indignity of being run over by a dozen cars and flattened into the pavement. 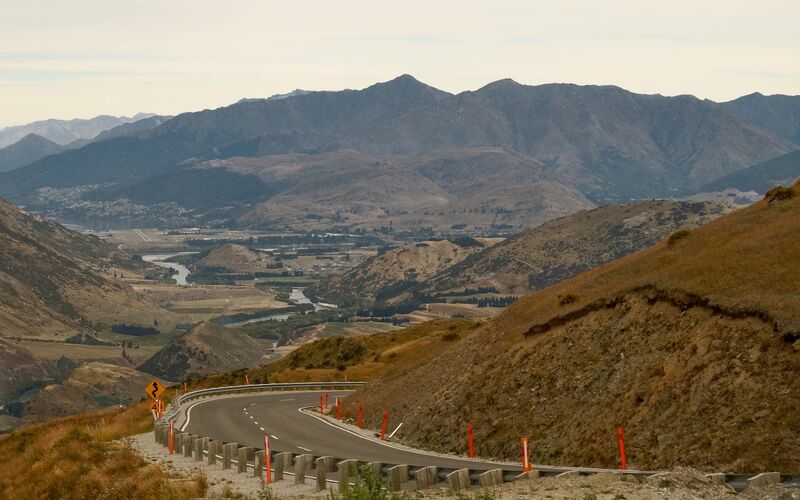 The twenty-five kilometer ride to Cardrona (altitude 550m) from Wanaka (altitude 275m) was an easy one – the road is moderately uphill. The café was not yet open when I arrived so I decided to forego the caffeine fix and push on. 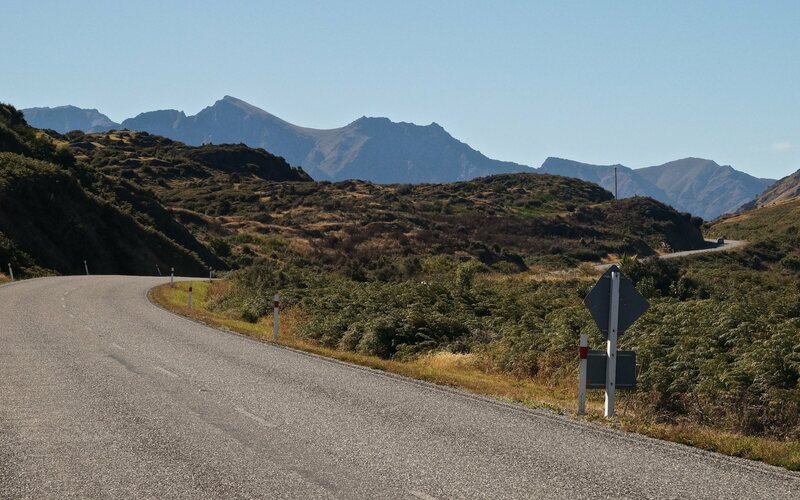 Coming up almost immediately was the beginning of a long but fairly gradual climb that would take me to the highest point on a New Zealand highway. The Crown Range saddle at 1080m. 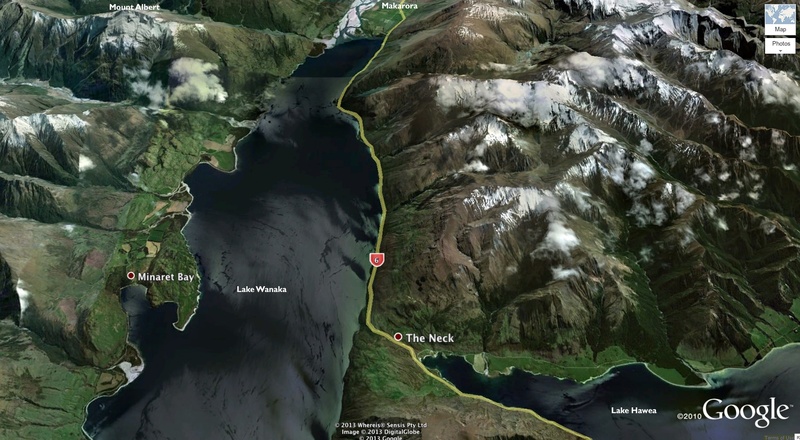 is 135m higher than Porter’s Pass, the second highest point of my route. Somehow Porter’s Pass seemed more difficult – perhaps the fact that I had done it on my second day out instead of the ninth had something to do with it. 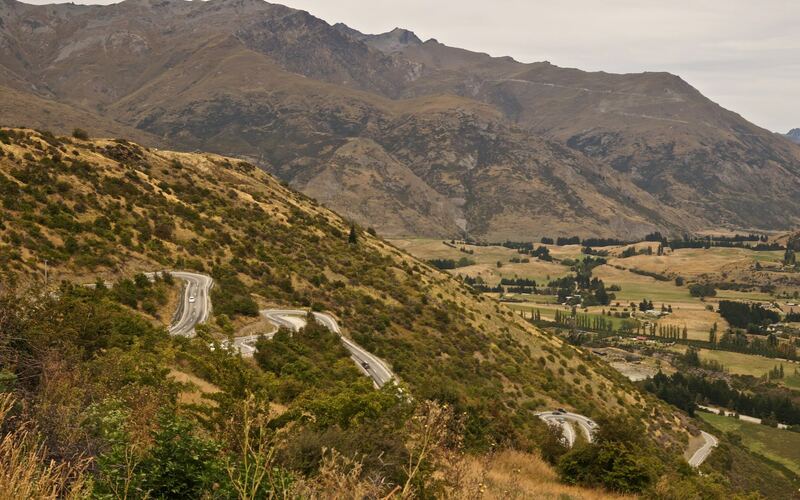 And now the fun began – the downhill blast which would take me all the way to Arrowtown in a jiffy! I made a point of stopping to frame some views in my camera viewfinder instead of taking them in through tearing eyes as I sped downhill at ridiculously fast speeds. 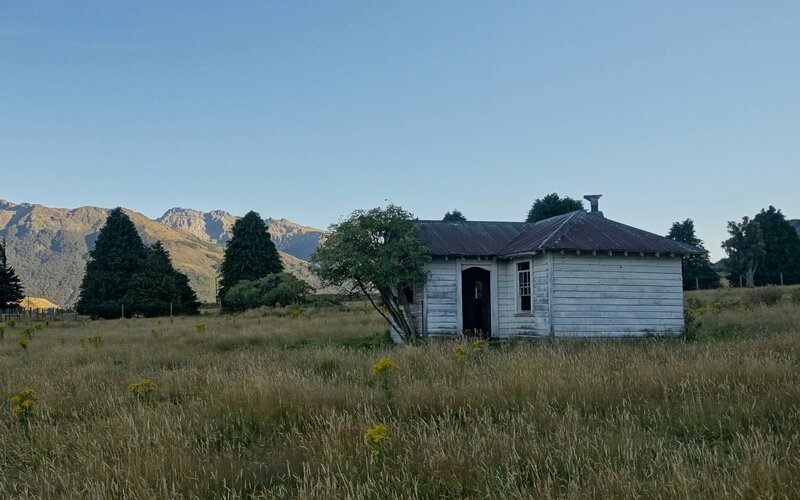 There is not a lot to Arrowtown (population 2200) but what is there is quite charming. 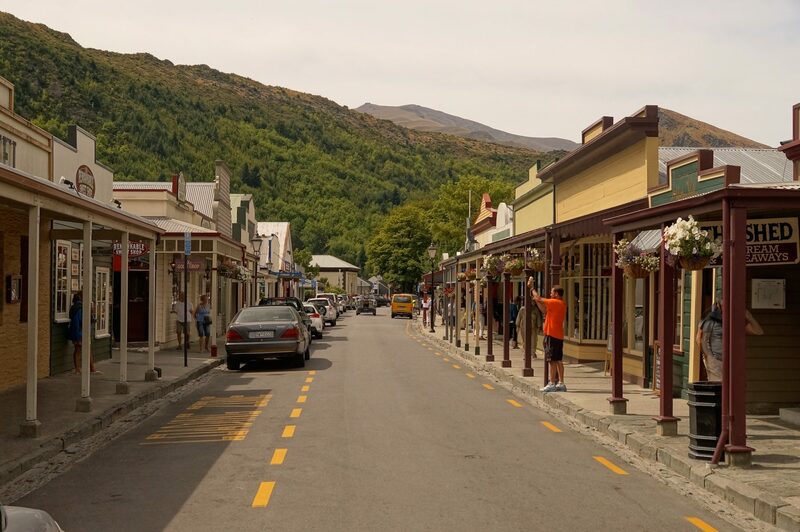 The big attraction is the preserved 1930’s look of the town’s main street, Buckingham Street. Given that it is a one-way street and I was coming at it from the wrong direction, I went up the street above it (see the map below) and then cycled back until I spotted a fast food kiosk on the corner of what turned out to be Buckingham Green. It had a veggie falafel burger on offer; I would make a classic all-American lunch out of an order of fries, the burger, and a can of Coke! I shared a picnic table with two young couples from Malaysia who shook their heads in amazement when I told them I had cycled down from Christchurch. They weren’t having any of it when I told them it really wasn’t that big a deal – but then again they did not seem like they did much in the way of exercise or sports. 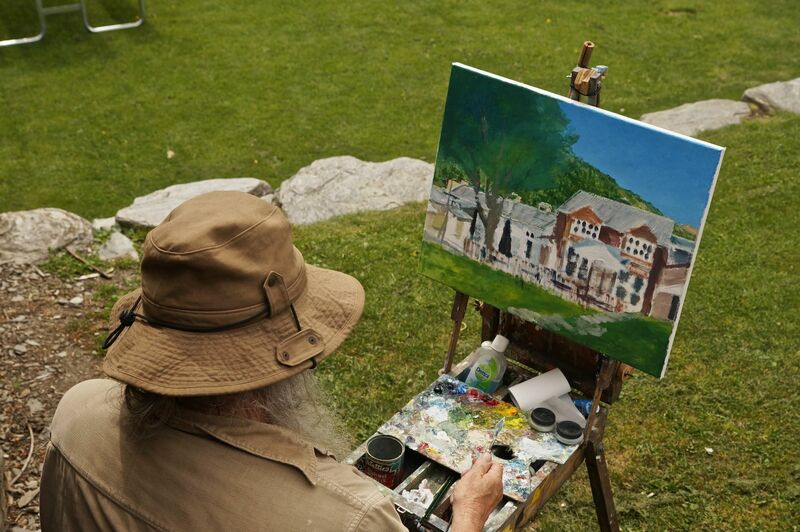 After taking a group photo with me in it, they said goodbye and I was left to chat with a Queenstown painter who told me he often paints at this location. See the results down below! While we were chatting another tourist came up and wanted to know if she could take a photo of the painter. 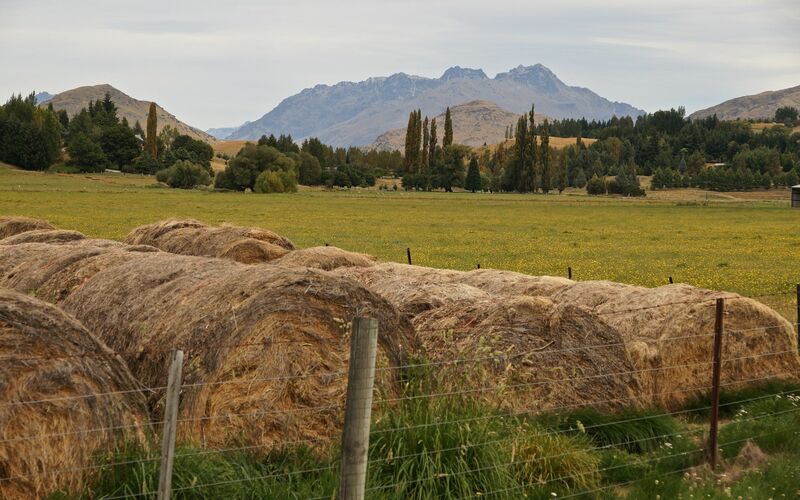 She thought that he could be an extra from a Lord of the Rings movie set – and he said he had heard that before. I made sure to get my spandex and polyester out of the way before she snapped the picture! 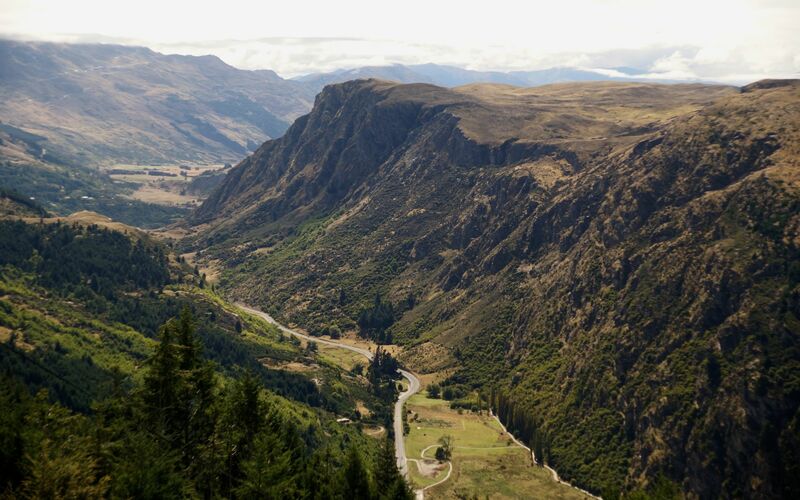 The next day I’d take the gondola up to Bob’s Peak and see the Gorge Road and valley that I had cycled down from Arthur’s Point to get to Queenstown. Also in the image at the top right, but quite faint, is the Crown Range where I had taken in the magnificent view 24 hours earlier! 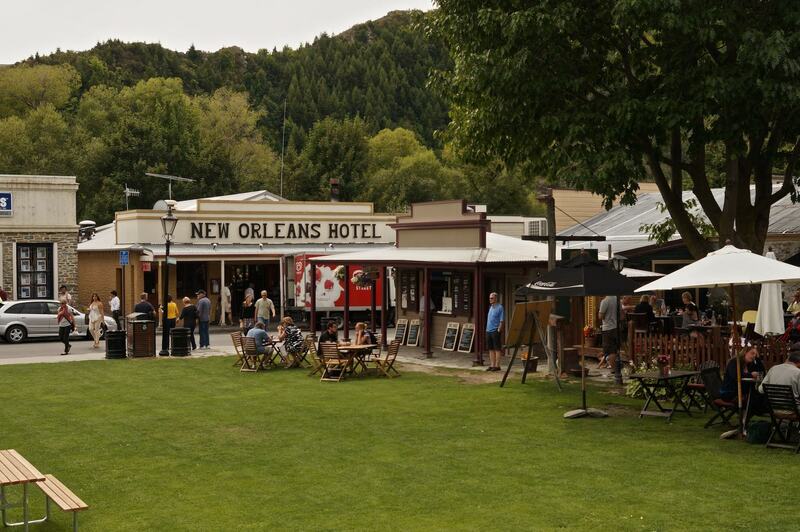 After an hour or so just taking in the atmosphere in Arrowtown, it was time for the last bit – an hour on the road down to Queenstown. 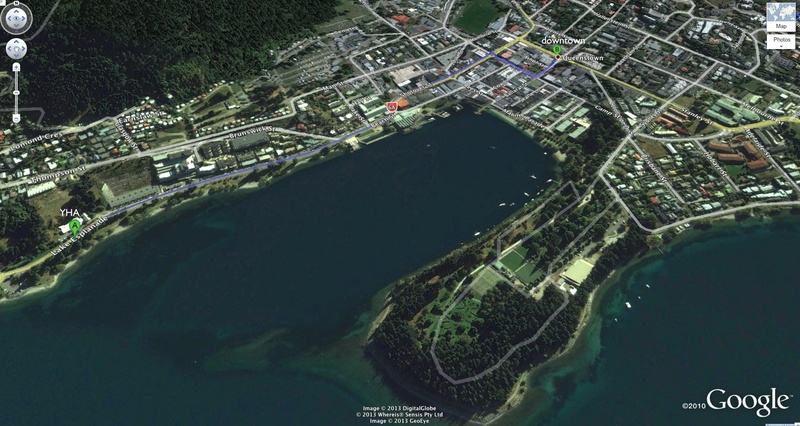 The town is, according to the Moon Handbook on New Zealand, “the most popular and attractive resort town in New Zealand”. 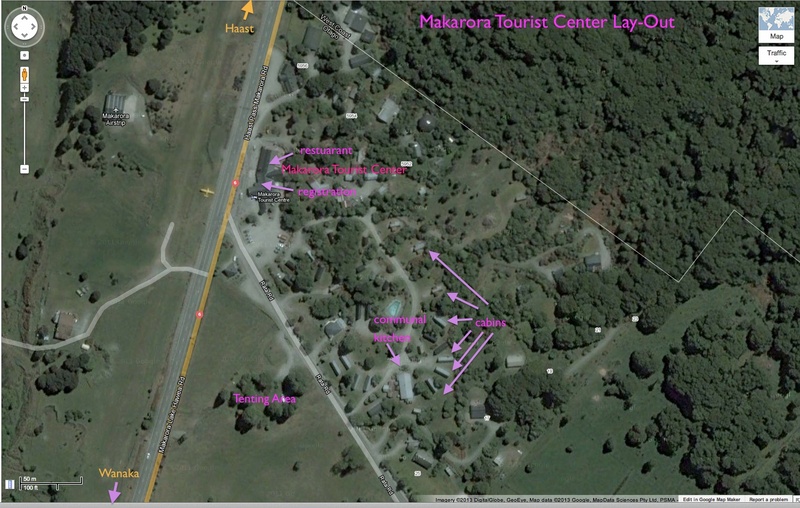 I was headed for my YHA accommodation for the next two nights on the Lakefront, maybe 1.5 km from the downtown area and the other centrally located YHA. Given the town’s reputation as “party central”, I figured a bit of distance from downtown wouldn’t be a bad thing. 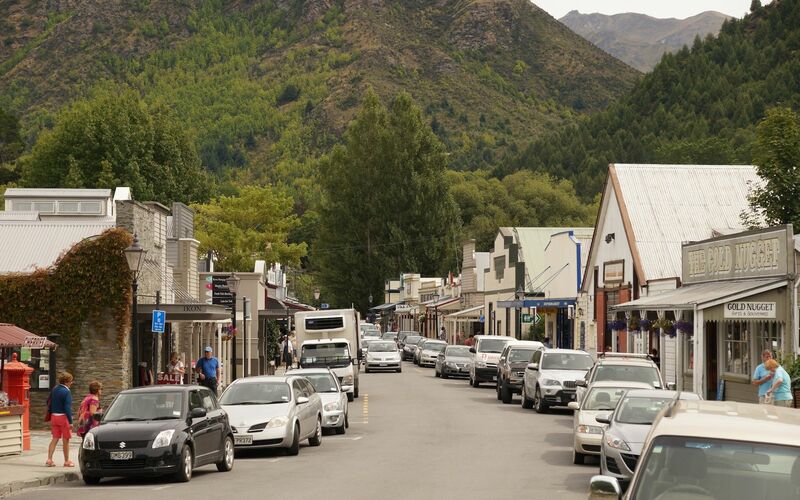 As it turned out, downtown Queenstown seemed pretty quiet after nine in the evening. Perhaps the 8°C temperature had something to do with that! Day Eleven: Chillin’ in Queenstown. Queenstown pix still being processed! Awesome story mate. Can’t wait to get over there… Also, that’s a ferret, not a possum. 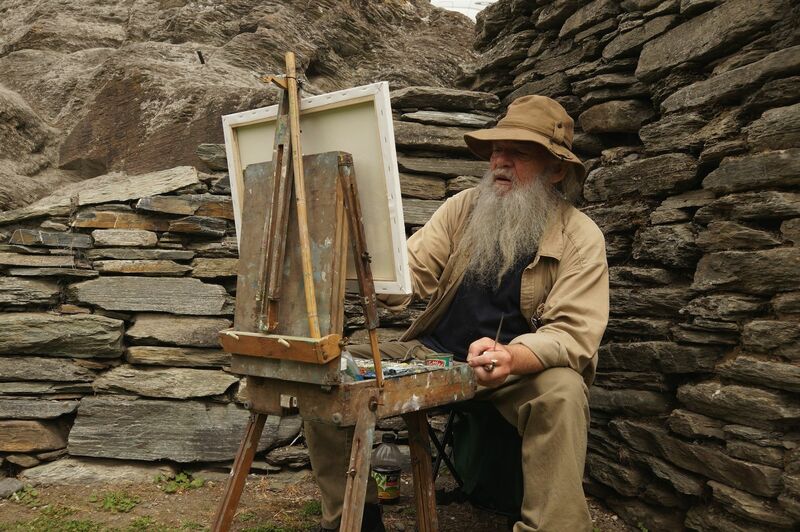 Rowan, thanks for the correction! I did see a bit of roadkill in NZ but nothing like the daily dozen to two dozen wallabies, padamelons, wombats, Tasmanian Devils and maybe ferrets I saw on the roads of Tasmania! 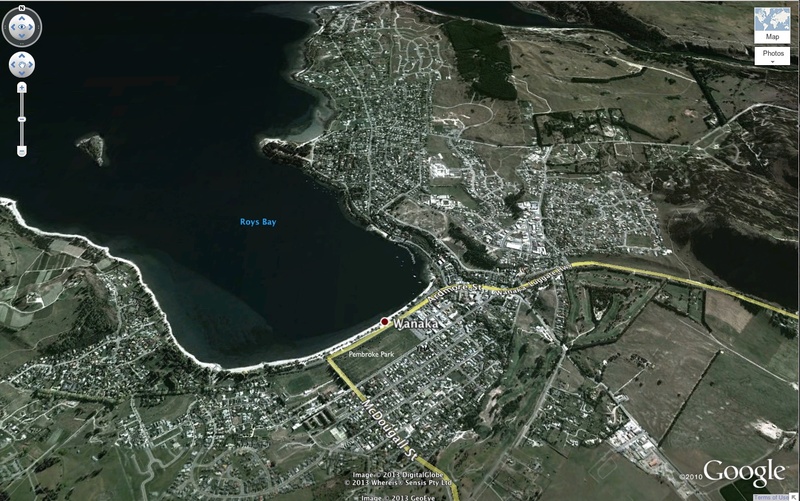 It was the aspect of Tasmania cycling that I found most distressing and depressing. Passing by at 15 – 20 km an hour and seeing recently killed animals with their guts spilled out on the road …well, it went on day after day. It could be someone’s full time job to drive around and deal with the carcasses!